New Friends with Minor Flaws! As some of you may know, we have a section on our website, called the "Seconds" page, where you can purchase a selection of pieces that didn't quite hold up to our high standards and are being offered at a discounted price. 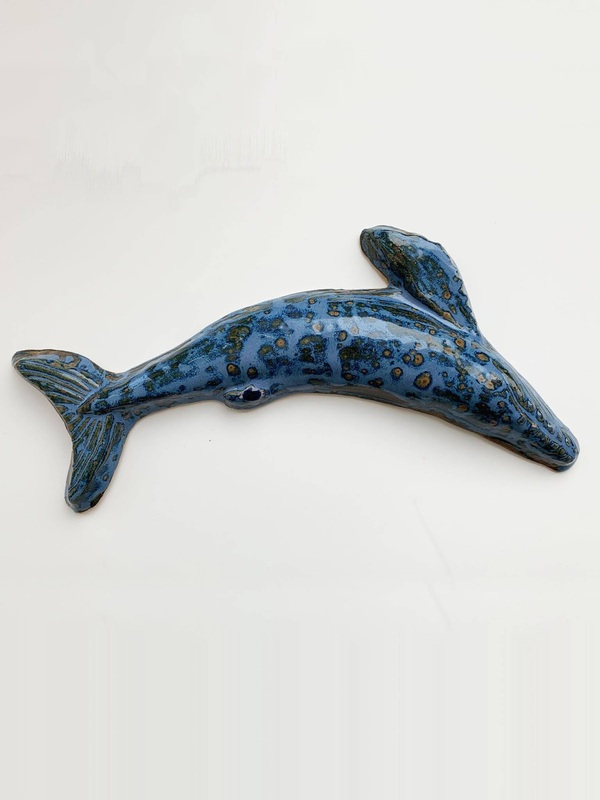 Some may be glazed in discontinued glazes, or have come out of the kiln with unexpected characteristics. Whatever the circumstances may be, these are unique and one-of-a-kind pieces that need loving homes! This section is often changing so there are always new pieces available. This week we added some cool pieces to the Seconds page we thought you'd like to see! If there's a piece you like, head over to the Wet Dog Tile Seconds page and click on the image to see the details, closeup image, and price! Below are just a few of the newer pieces added - check them out! 11" Whale with a small imperfection on its' lower fin. 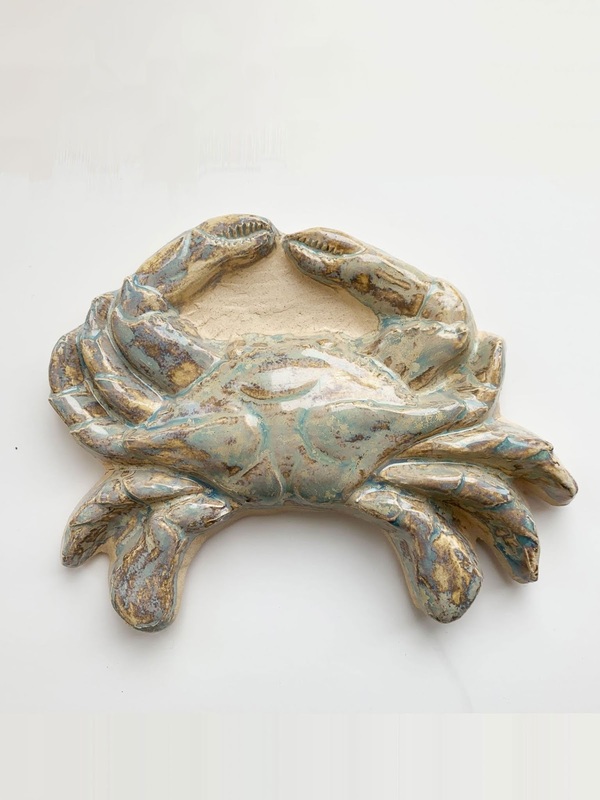 Our 6" Large Crab that is slightly warped, meaning it doesn't sit completely flat. 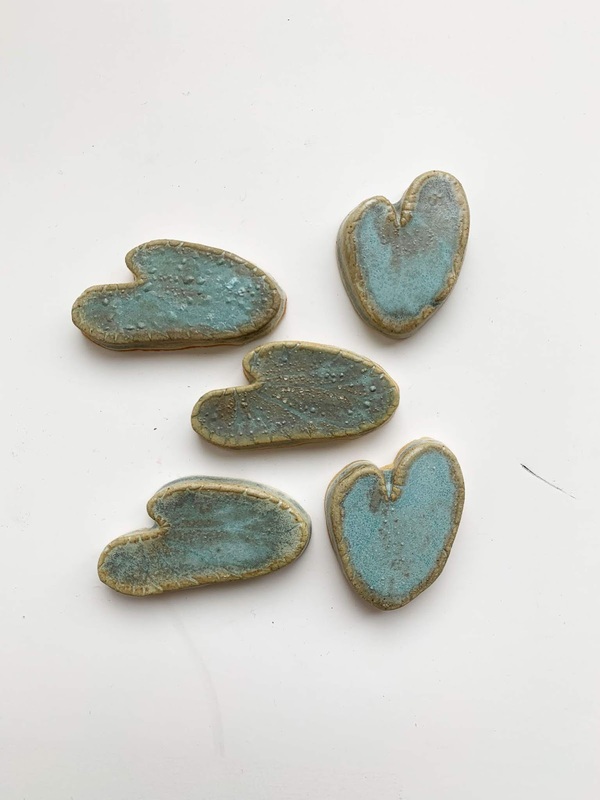 A set of various Lilypads glazed in a glaze we no longer use. 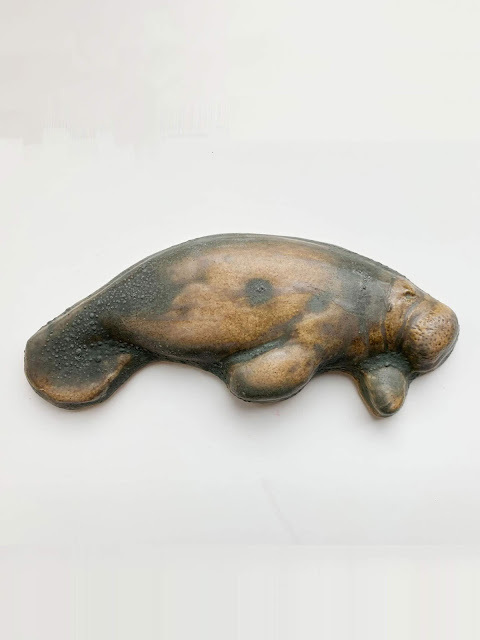 A 5" Small Manatee with some bubbling in the discontinued glaze that was used. There are plenty more on our site so be sure to take a look! Remember - details, as well as pricing, is shown on the individual pieces! Have a great week, everyone!